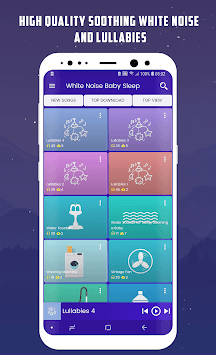 The white noise baby sleep sounds contains perfect selection of soothing white noise and lullabies. 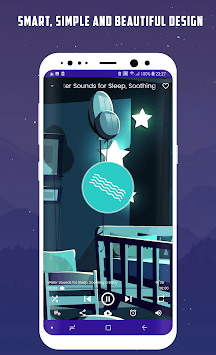 It has a simple timer so the app turns off automatically and saves your battery. 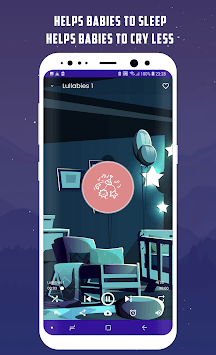 ★ No in-app fees (totally free app). 📫You can send your suggestions to [email protected] or simply leave a comment. We read all of them. You feel free to tell us your ideas.